As a worldwide company committed to accurate, secure cash and time management for businesses large and small, we know the value of strategic partners. We welcome inquiries from ambitious local solution providers interested in enhancing their product portfolios to better meet their customers’ needs. Our trade marketing staff work with you to design custom materials that communicate the value Safescan products offer your customers, using your house style and in your language. Every Safescan device has its own picture gallery which visually explains the unique features of each product in your language and currency. 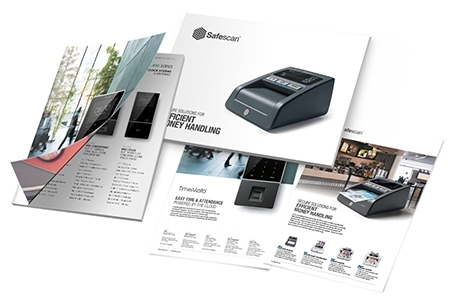 Together with the high quality product videos in mutliple languages you can present every Safescan product perfectly on your website, catalogues or during exhibitions. If you’re interested in learning more about our distributor program, please call us at +65 6514 0065 or fill out the form below. We look forward to hearing from you! You can pay with a China Union Pay card safely and easily. Using a UnionPay card, the amount in the transactional currency is converted into Chinese Yuan directly based on the transaction day's exchange rate and deducted from your UnionPay card. Conversion through an intermediary currency such as U.S. Dollar is not necessary. You don't need to pay any currency conversion fee, which may help you save 1% to 2% of the transaction amount. Experience fast, easy and safe online payments with Alipay. Using Alipay, especially Chinese buyers can purchase Safescan products from our online store and make a payment in RMB. In practical terms, this means you may inspect an item to determine its suitability, but you may not use it; any action that renders the item “used” voids your right to the 10-day money-back guarantee. 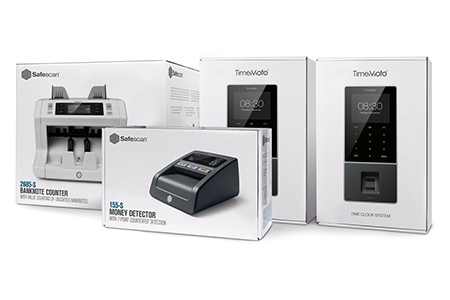 *Warranty is available for all Safescan products except the Safescan 20, 30, 35, RF-100, RF-110, Safescan and TimeMotosoftware and consumables such as UV lamps, batteries, coin tubes, USB cables, coin cups, lids, brackets and trays.